Though our continuing years of experience have seen NWTT develop and evolve into a comprehensive builders merchants, supplying a wide selection of professional insulation & plastering products, tools, fastenings, bricks and even artificial grass, we remain at heart a timber merchants. Our product portfolio reflects this, with a massive range of timber supplies comprising hundreds of customisable products across 17 categories. Softwood is incredibly versatile, suited to a huge array of applications from craft to construction. 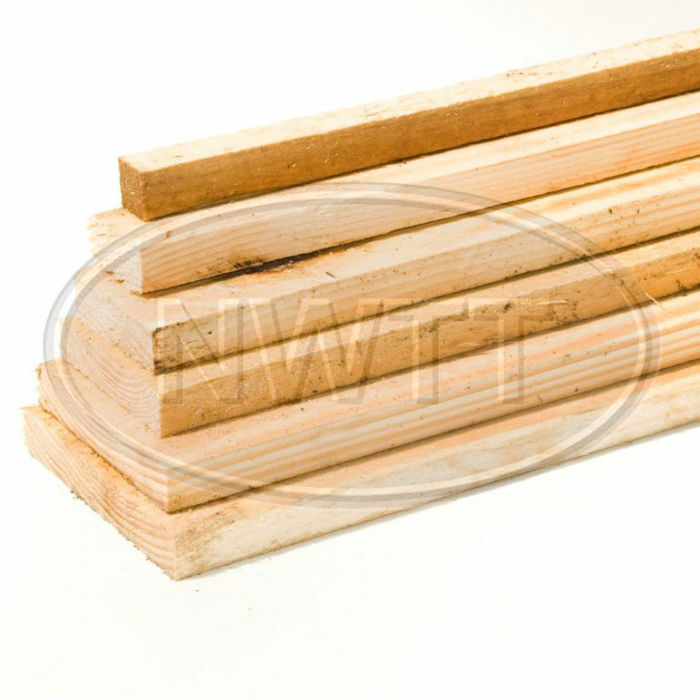 We supply both C-16 graded and ungraded rough-sawn softwood perfect for garden fencing, along with highly-popular PAR (Planed All Round) whitewood or redwood. Any length, width, cutting option and treatment can be quickly and expertly provided by the experienced NWTT team. Timber cladding is becoming increasingly popular and we have specially designed a product to suit. The quality timber is guaranteed to display the perfect combination of form and function, offering protection while providing a pleasing visual aesthetic. Patented in Austria in 1911, incised timber is designed to soak in and evenly distribute wood treatments, enhancing their preservative qualities and dramatically increasing the life expectancy of the timber. Consistent, reliable and professional, our incised posts and agricised pointed stakes are perfect for all fencing jobs, from garden fencing to commercial and agricultural applications. PTG floorboards (Planed Tongue-and-Groove) are consistently popular and our range is guaranteed to be among the most cost-effective available, making them perfect for large-scale projects. Available in whitewood or redwood, these remain high on our list of best-sellingtimber supplies. 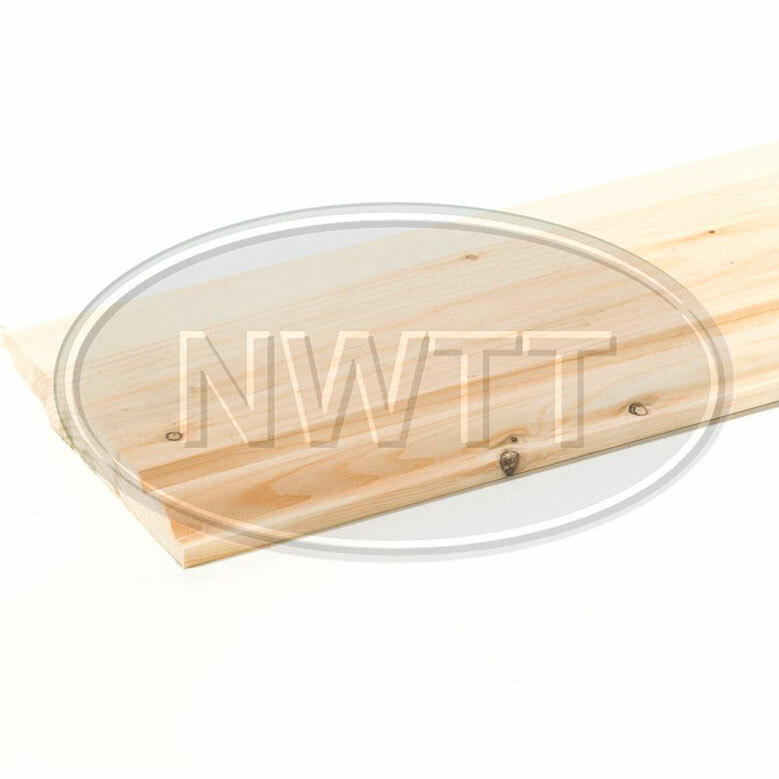 Other categories in the NWTT selection of timber supplies include beading, shiplap, roofing batten, sleepers, window board and primed MDF profiles. Please enjoy browsing the full collection. 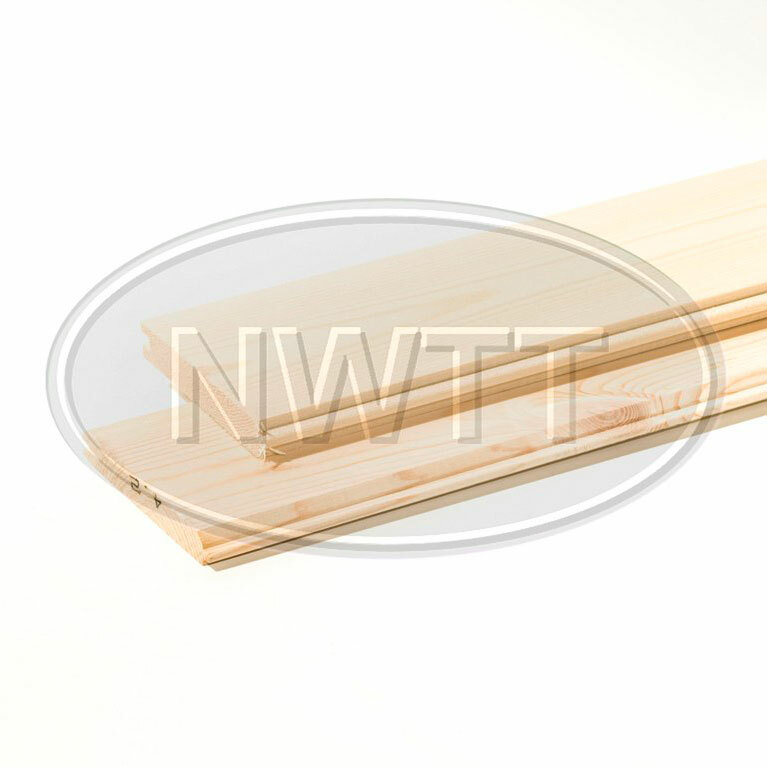 If you need further information or advice about the superlative range of timber supplies available from NWTT Timber Merchants, please call us on 01942 720777 or email sales@nwtt.co.uk. NWTT - the timber merchants you can trust.